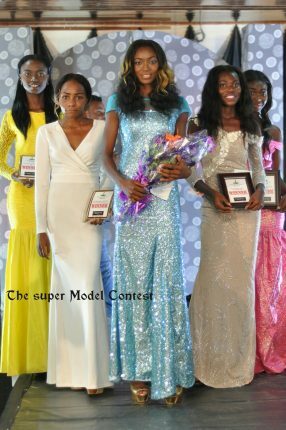 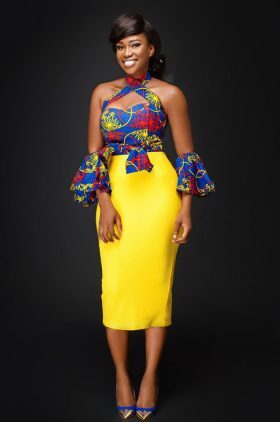 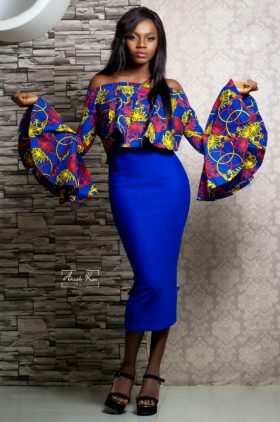 Beautiful miss Ukadike Perpectual scooped the winning title for the Super Model Contest beating other hopeful contestants eventually emerging as the 3rd winner consecutive winner of the contest in the just concluded The Super Model contest Reality TV show 2016. 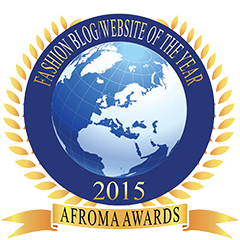 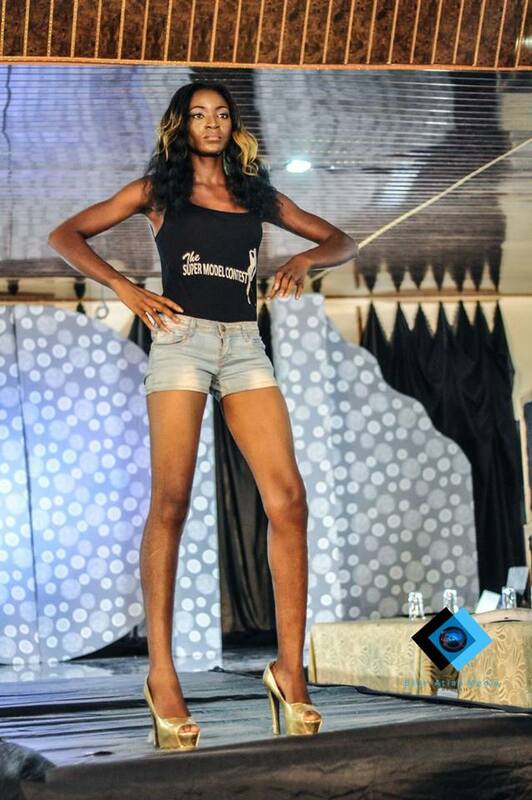 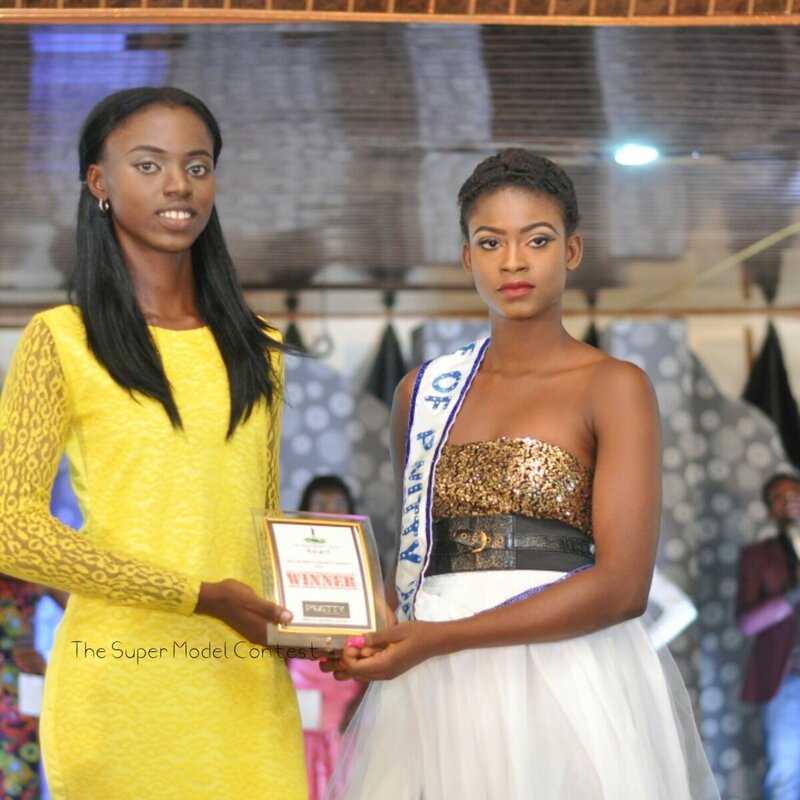 Ukadike already scooped her prizes and is set to be a guest model at Accra Fashion Week 2016 in Ghana. 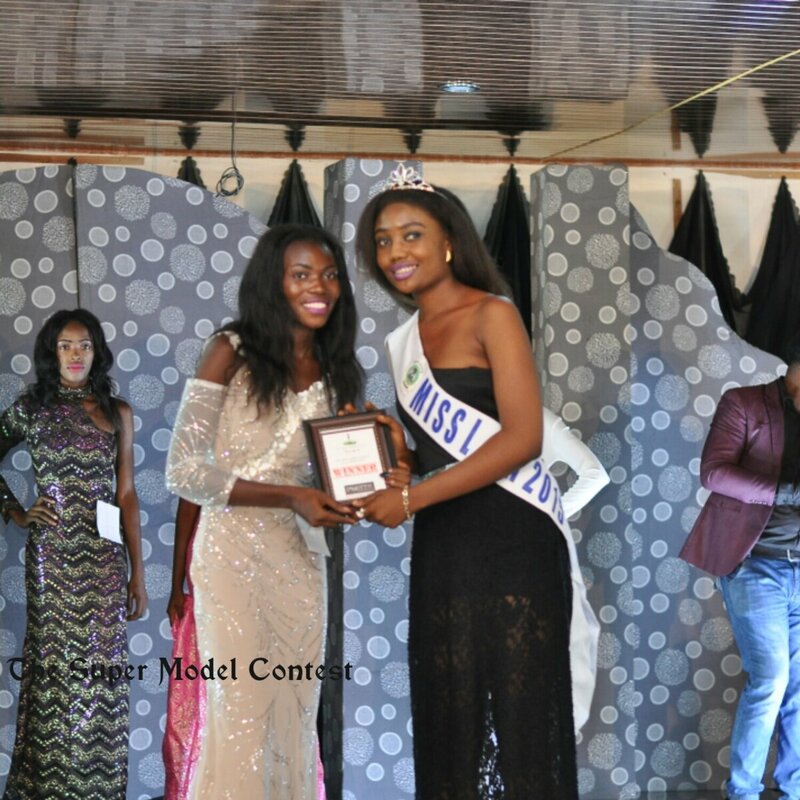 Eleven Contestants were housed and trained for two weeks on contemporary social issues, health awareness and Economic issues affecting the Nigerian society. 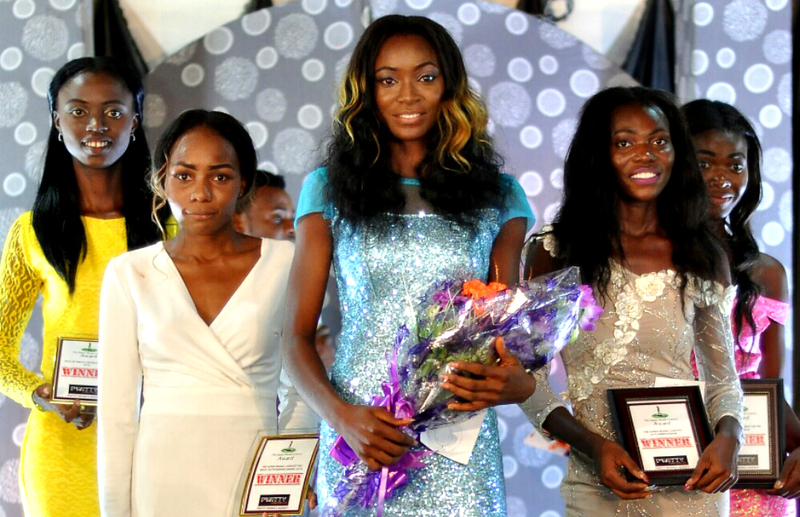 Based on poor performance and tasks saw four contestants evicted leaving only seven out of the eleven contestants to enter into the Grand finale. 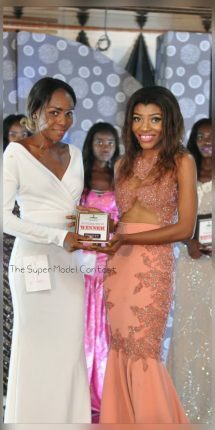 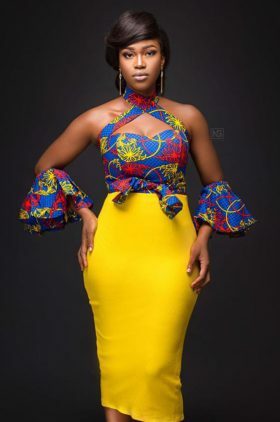 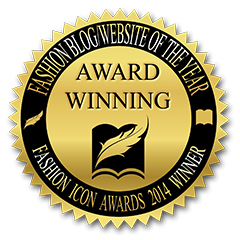 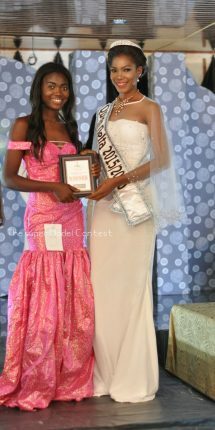 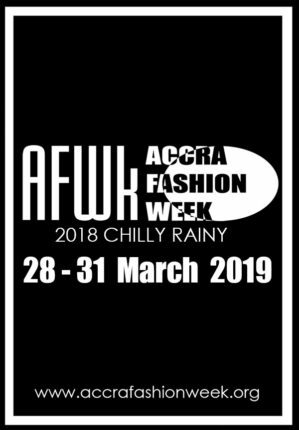 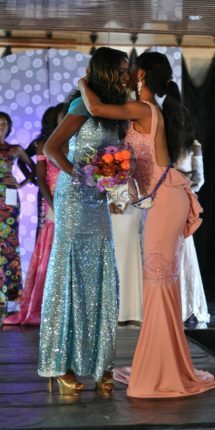 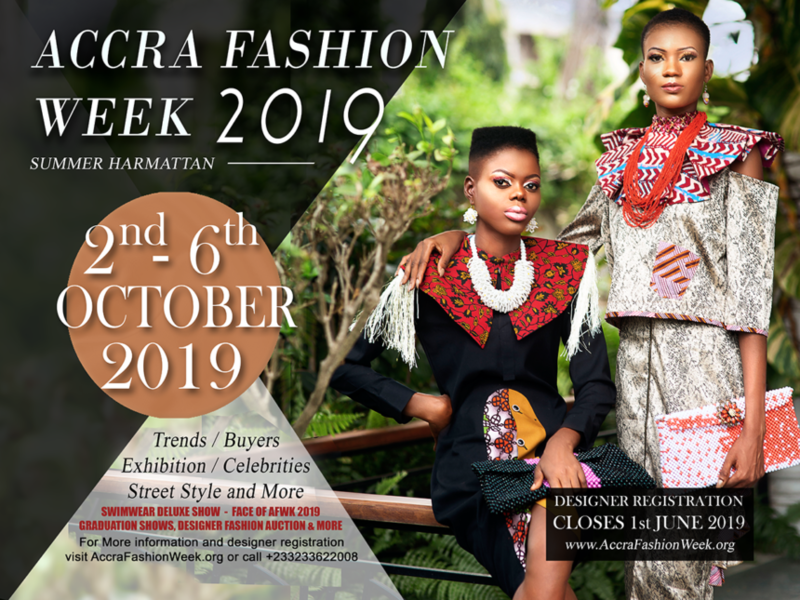 Awards given at the event included: ‘most outstanding super model’ awarded to Miss precious Nkocha, ‘Best model on the Runway’ awarded to Miss Ann Godwin, ‘Super Model Ambassador’ to Miss Elizabeth Tonghan, ‘Face of pwitty models’ awarded to miss Amuta. 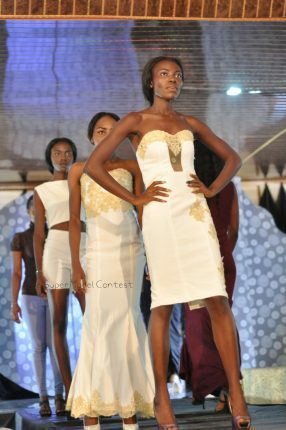 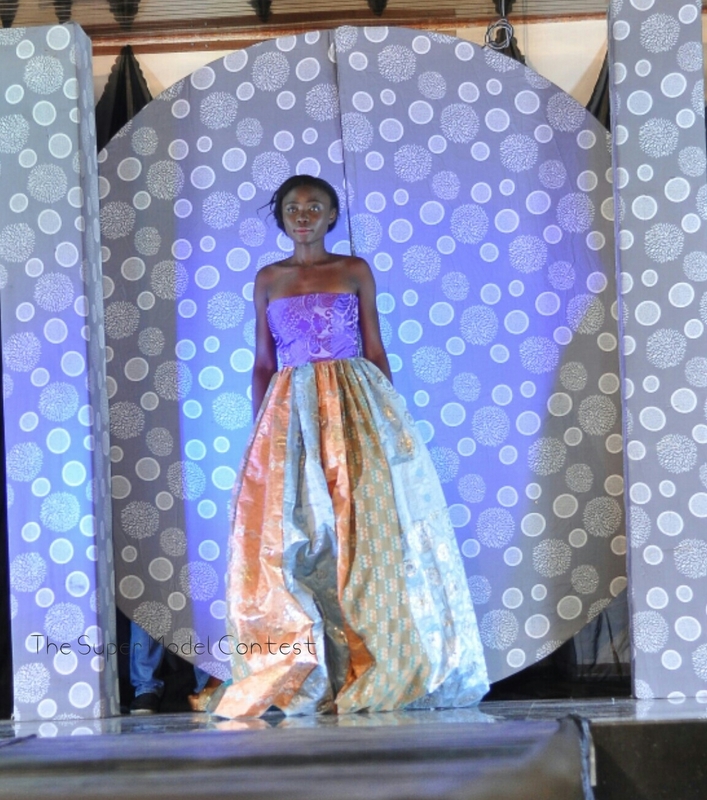 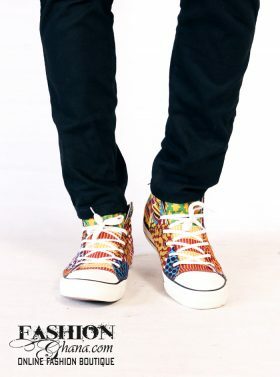 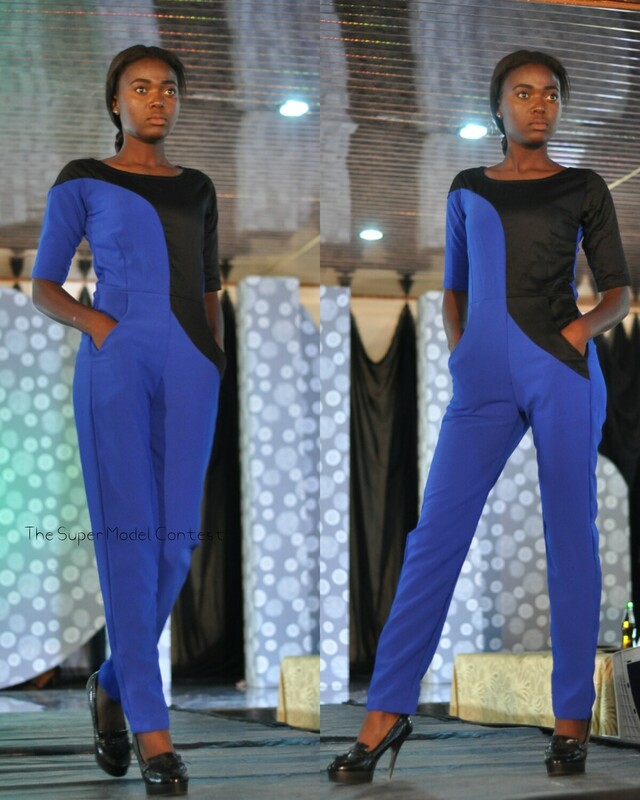 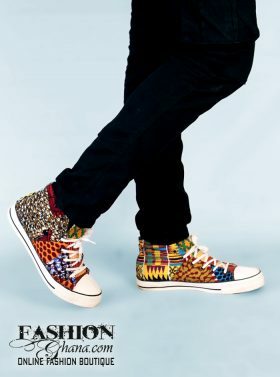 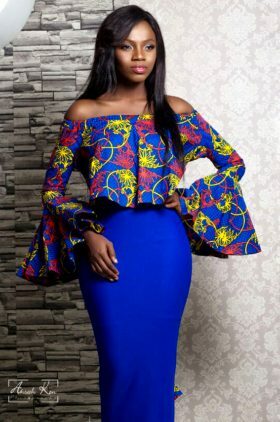 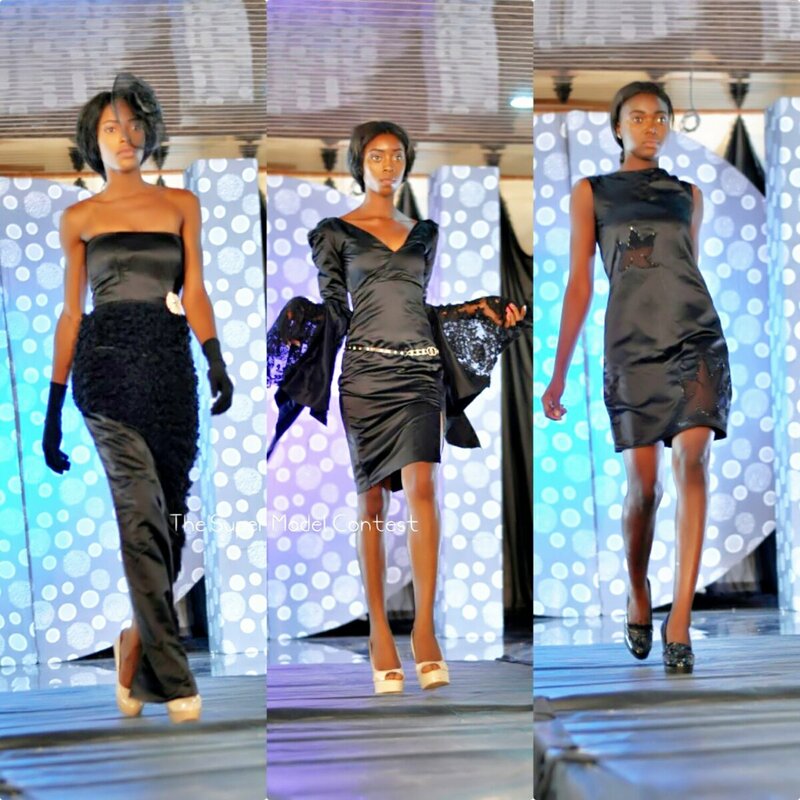 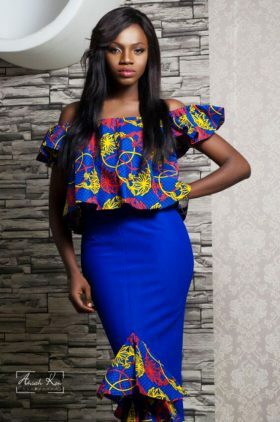 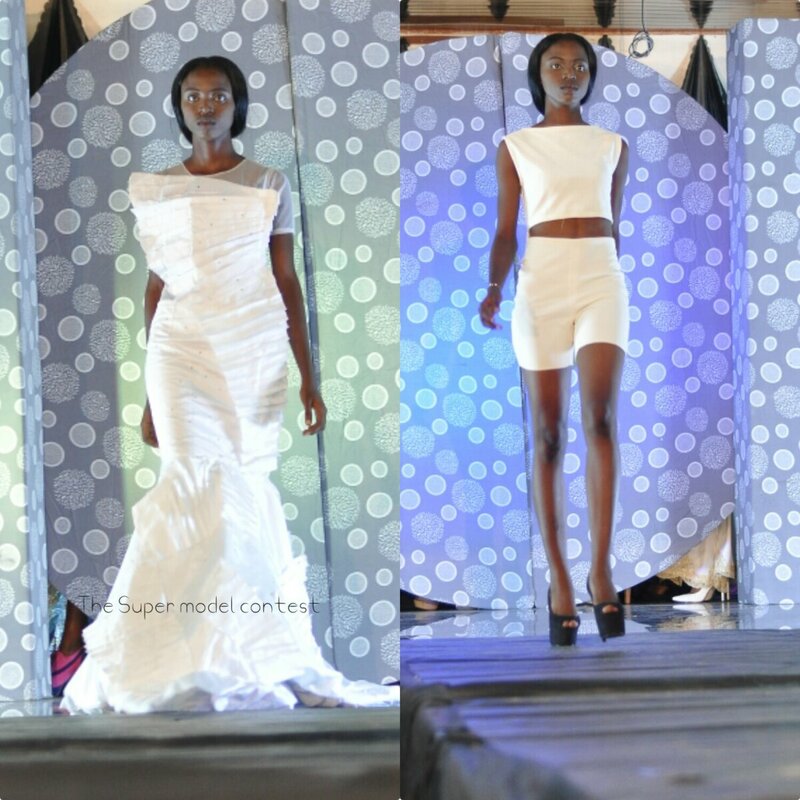 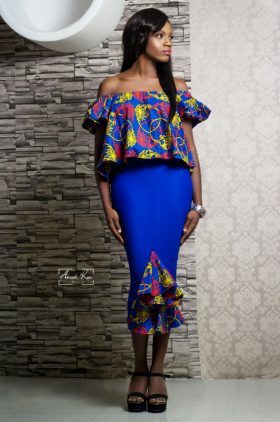 The show was wrapped up on Sunday May 29th at Recozee Hotel Warri, Delta state‎ featuring their top and upcoming designers, showcasing their latest designs.